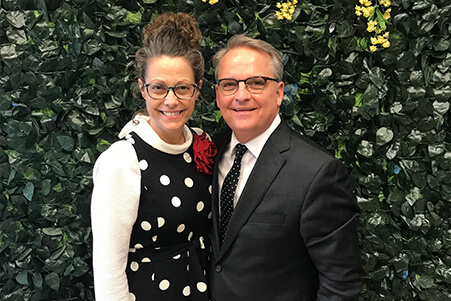 Kenneth Ray Carpenter became senior pastor of First Apostolic Church of Maryville in June 1984, and continues to pursue the vision and dreams God placed in his heart to reach the community of Blount County. His ministry began at age 17 when he preached his first sermon, and shortly thereafter he began evangelizing throughout the United States. As a troubled 16-year-old teenager, he was enrolled at Apostolic Christian School in Knoxville, Tennessee. It was there that Bishop Billy and Betty McCool and the First Apostolic Church of Knoxville took a chance on him. February of that school year, he was baptized in Jesus name and received the gift of the Holy Ghost. He has been a minister with the Assembles of the Lord Jesus Christ (ALJC) for well over 30 years. He is a regular conference and camp meeting speaker and is well-known for his leadership in missions giving. Pastor Carpenter was elected General Superintendent of the ALJC in 2013. His compelling burden and vision for the ALJC is to see prayer networked throughout the organization. It is his heartfelt desire to see all churches, regardless of size, have the tools they need to propel them into a greater revival and reap a harvest of souls. Pastor Carpenter is passionate about God, family, and church. He treasures being a husband, father, grandfather and pastor. In 1982, while preaching as an evangelist at FAC Maryville, he met the love of his life, Penny Bennett. In July 1984, one month after becoming pastor of FAC Maryville, he and Penny were married and she joined him in pastoring. From the beginning Penny assumed the role as lead administrator for both First Apostolic Church and Apostolic Christian Academy. She also spends a great amount of time teaching bible studies and helping disciple individuals with their walk with God. Ministering alongside the Carpenters are five multi-talented people including son-in-law and daughter, Chad and Fallon Erickson; son-in-law and daughter, Zach and Lauren Hammond; and son, Nolan. The Carpenters are also very proud to be called Nona and Poppa by three very special little (Erickson) girls—Paris Laché, Windsor Kate, and London Kenlea and one little (Hammond) boy —Beckham York. Chad Erickson began his higher education at UNC-Greensboro, majoring in music education, and completed his education at Indiana Bible College with a bachelors degree in theology. He has been involved in ministry at First Apostolic Church of Maryville since February 1st, 1999. Chad currently serves as both Associate Pastor and Administrative Pastor under his father-in-law, Rev. Kenneth Carpenter, Senior Pastor. He also has worn, and wears, several other hats in addition to his pastoral duties. Chad has served as General Youth Secretary and General Youth President for the Assemblies of The Lord Jesus Christ (ALJC). At present he is following his passion for missions as the ALJC Tri-State District World Missions Director along with his appointment as Africa & Middle East Regional Field Supervisor for the ALJC. 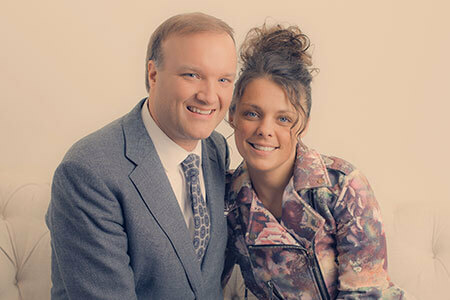 He is married to Fallon, the church’s Music Minister/Marketing Administrator. Together they have three beautiful girls, Paris (2/16/07), Windsor-Kate (11/01/11), and London KenLea (12/10/13). Fallon Erickson, born and raised in Maryville, became the lead music director for FAC at the age of 13. She received her bachelor’s degree in Organizational Management from Bethel University and is currently pursuing her Master’s degree. Zach Hammond grew up in Watkinsville, Georgia under the rich Apostolic heritage of his father and mother Tim and Dorcas Hammond. Zach attended one of the top private college prep academy’s in Oconee county. After graduating in 2007, he attended The Pentecostal Training Center in Alexandria, Louisiana through the fall of that year. He then returned home to Georgia to work in his father’s church and continue his education at Gainesville State College and Athens Technical College.  Zach has been on staff now at First Apostolic Church and Apostolic Christian Academy since 2010. He currently serves as student pastor at FAC and the athletic director for the Academy. Zach also currently serves as the youth president for the Tri-State district of the Assemblies of The Lord Jesus Christ. 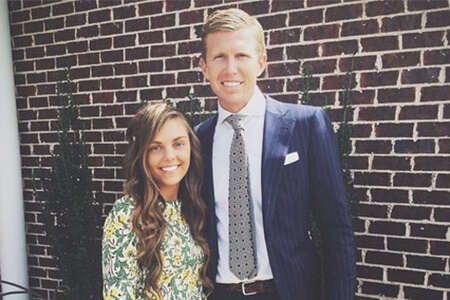 Zach has been married to Lauren Hammond since April 13, 2012. Together they have a handsome son, Beckham York, born January 18, 2016. Lauren was born and raised in Maryville TN. She has had the privilege of attending and working at FAC Maryville her entire life. She was just two weeks old when FAC Maryville moved into their second campus. She works at Apostolic Christian Academy Preschool in administration and teaches weekly music and voice lessons at the preschool and the academy. Lauren has directed the KidzQuest Choir for over 10 years. Both Lauren and Zach are heavily involved in FAC Music Program. Lauren also currently serves as the Event Coordinator for FAC Maryville.